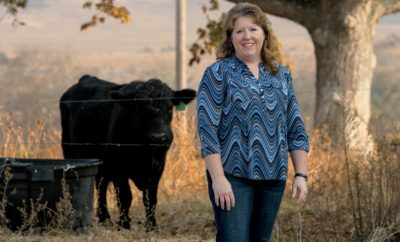 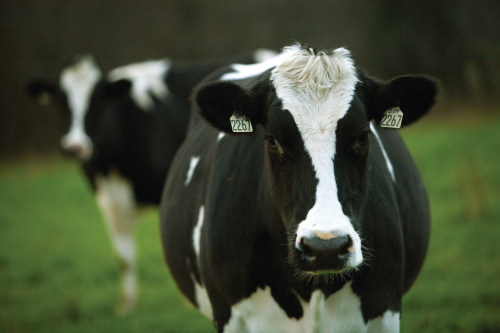 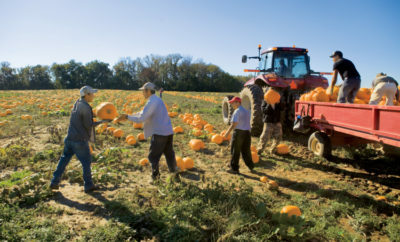 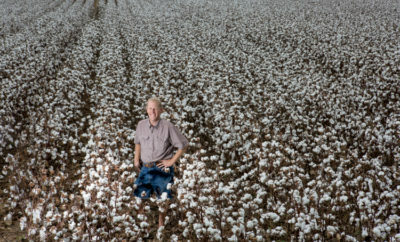 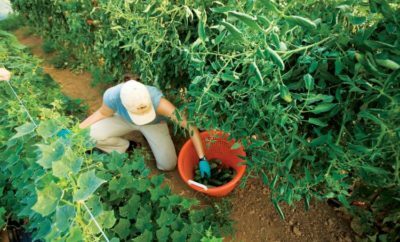 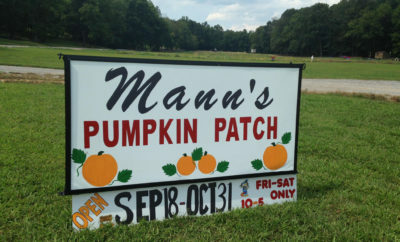 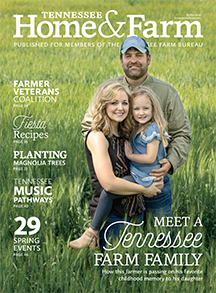 Farm facts, farmer interviews and more on Tennessee’s agriculture industry. 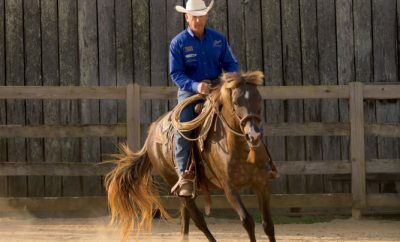 Mike Branch trains wild mustangs for adoption in Blaine. 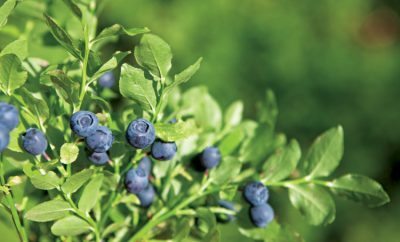 Sandy's Blueberry Farm in Benton offers fresh, U-pick berries. 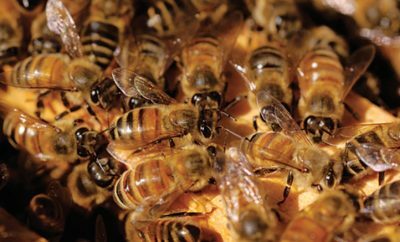 Learn the importance of honeybees in Tennessee and how you can help them survive. 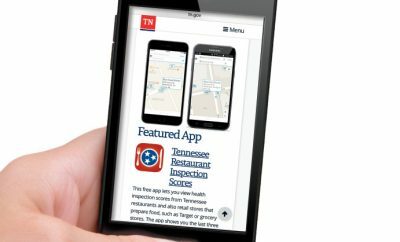 Download a mobile app for easy food safety scores from Tennessee restaurants and more.